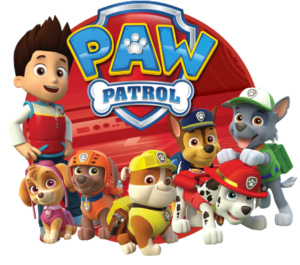 Head down to The Botanical Gardens with the little ones this summer holiday to see Paw Patrol. On 1st August we will have characters from the show making appearances at intervals throughout the day. Family Admission Tickets are £25.00 and includes entry to the gardens and a 6-month family membership to the Botanical Gardens – perfect for the summer!